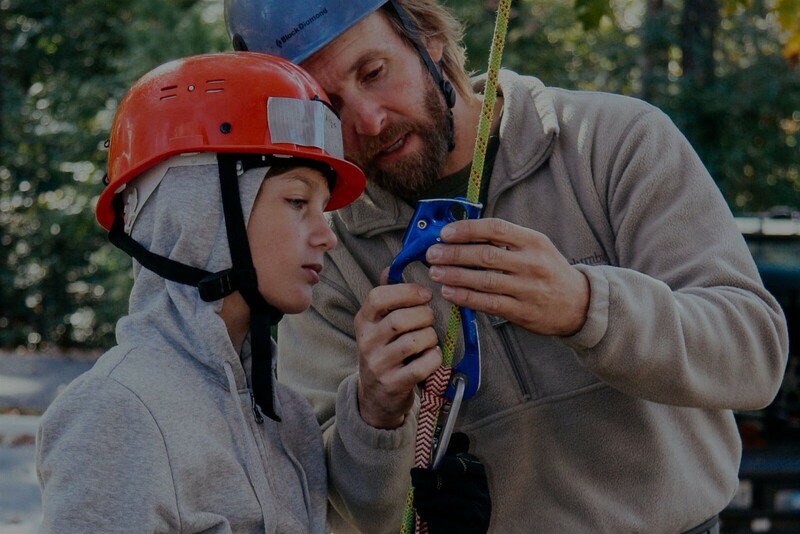 Vertical Voyages is the Midwest’s most trusted source for learning how to safely climb rock and trees.  Our mission is to bring the sport of climbing to adventurers of all ages so that people can learn how to have positive and intimate experiences with nature. We offer educational sessions for everyone from beginners to seasoned professionals. 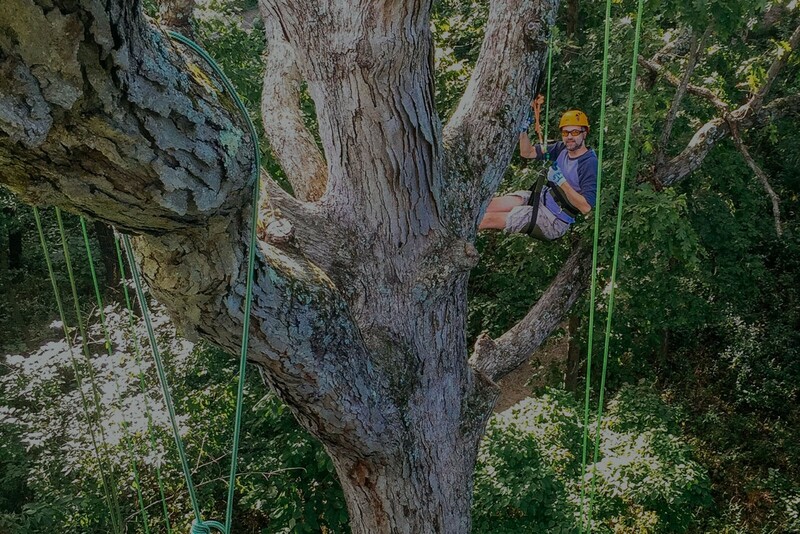 Graduates of our courses have gone on to climb in locations around the world. 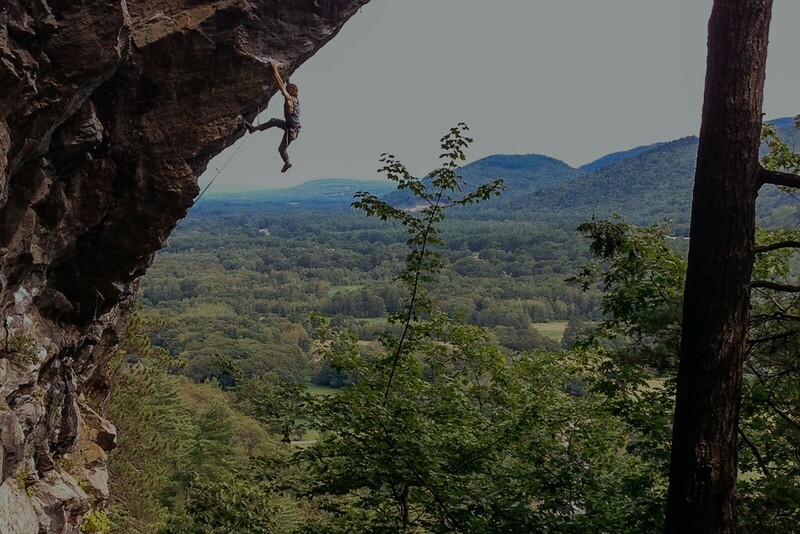 Our local climbs take place in Southern Illinois and Missouri – the heart of the Midwest climbing scene. 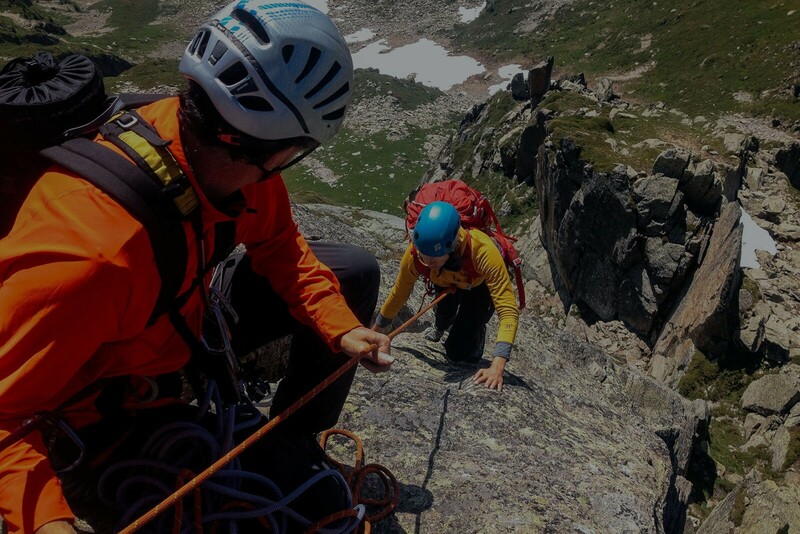 We also offer guided trips to other famous climbing areas. Contact us today to schedule your session! My wife and I have taken two classes with Jon: his "Gym to Crag" class and his class on building (and cleaning) anchors. Both were excellent (i.e., fun and informative). Highly recommended. AMAZING experience! Great instructors. I'm a novice and not fond of heights and I loved it. I felt very safe. These guys know what they are doing. My almost 10 year old son loved it as well. Great bonding with my son and with nature. We'll do this again for sure! Really great instruction! I felt safe and encouraged.  All of the equipment was provided, the technique was clearly explained, and the instructors go out of their way to ensure it's a positive experience! We have done 3 canopy climbs with these guys and had the best time. Highly recommended!